For June's READ THIS! 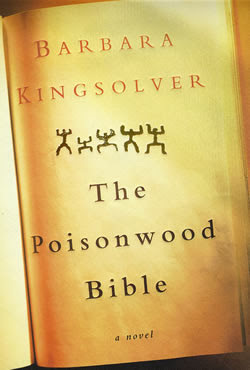 novel, we read The Poisonwood Bible by Barbara Kingsolver. "The Poisonwood Bible is a story told by the wife and four daughters of Nathan Price, a fierce, evangelical Baptist who takes his family and mission to the Belgian Congo in 1959. They carry with them everything they believe they will need from home, but soon find that all of it—from garden seeds to Scripture—is calamitously transformed on African soil. What follows is a suspenseful epic of one family's tragic undoing and remarkable reconstruction over the course of three decades in postcolonial Africa." This description of Kingsolver's extraordinary novel does not even begin to do this story justice. Each daughter represents a different viewpoint of their life in the Congo and beyond, over a span of thirty years, from 1959 through the end of the 1980's, as they share a story of family, relationships, and exactly what may bring each of us to our breaking point. This novel will ask you how far you'd be willing to go for what you believed in, and then push you even further past that point. This book resonated with me in so many ways and I can't say that I related to any one character the most. Throughout the first half, I think I felt most closely connected to Leah, but by the end, I felt more connected to Adah and Orleanna. I felt as though Nathan's voice was strongly portrayed through the stories of the Price women and that they gave power to his voice without Kingsolver allowing him chapters of his own. His chance to plead his own case came in his chance to put his family first, but I think that by putting God and his religion first at all costs, Nathan Price sealed his own fate. As the novel came to a close, I was simply amazed at how perfectly Kingsolver ended this story. The woman at the market saying that no such village ever existed I do not believe is meant literally, that the Price women only imagined that this happened to them. Instead, I think it is meant to show the readers that time moves quickly, that history can change rapidly, and that one must try to fully appreciate life as it happens because human existence and memory is so fleeting. Whose voice did you connect with and relate to the most? Did you think that Nathan's lack of first-person narrative throughout the novel was the right decision for Kingsolver to make? Was his voice heard strongly enough through the women's narratives or should Kingsolver have given him a chance to plead his own case? Finally, the novel ends with a strange woman telling the Price women that no such village as Kilanga has ever existed. What did this mean to you? This book struck many chords with me and I am so glad that I read it. Did you love this story as much as I did? I'd love to hear your thoughts on it. The July READ THIS! 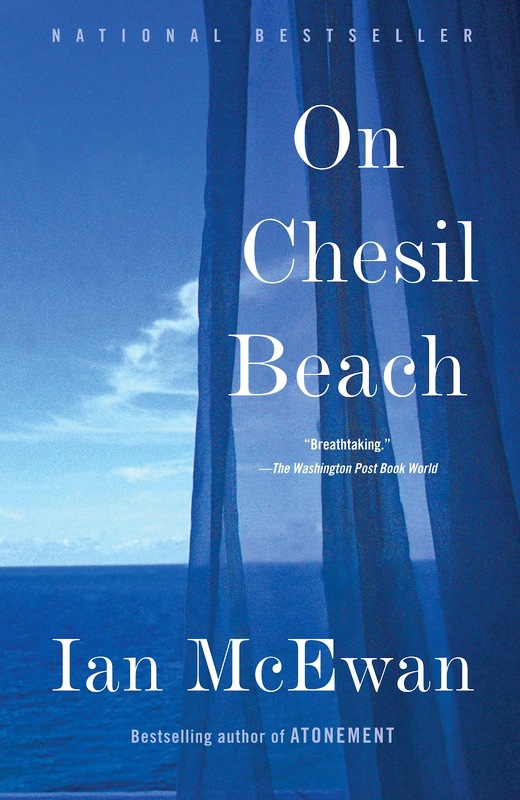 novel is On Chesil Beach by Ian McEwan. "In 1962, Florence and Edward celebrate their wedding in a hotel on the Dorset coast. Yet as they dine, the expectation of their marital duties weighs over them. And unbeknownst to both, the decisions they make this night will resonate throughout their lives. With exquisite prose, Ian McEwan creates in On Chesil Beach a story of lives transformed by a gesture not made or a word not spoken." 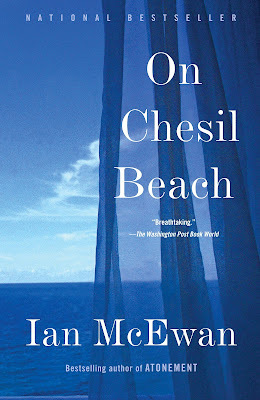 I fell in love with McEwan's writing when I read Atonement and I am excited to sink into this story. Check back halfway through the month for some updates and reviews on this novella!